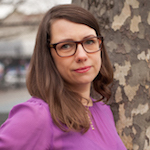 Elizabeth Stark is a food writer and photographer who shares her passion for seasonal food and unique desserts on her blog, Brooklyn Supper. 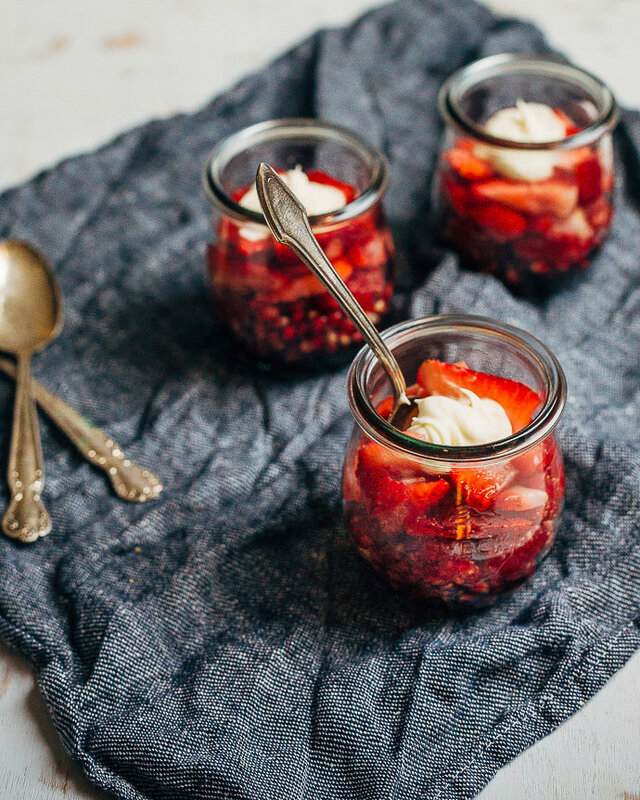 Made by layering macerated fruit and topping it off with a dollop of crème fraîche, this pretty dessert highlights seasonal color beautifully and healthfully. 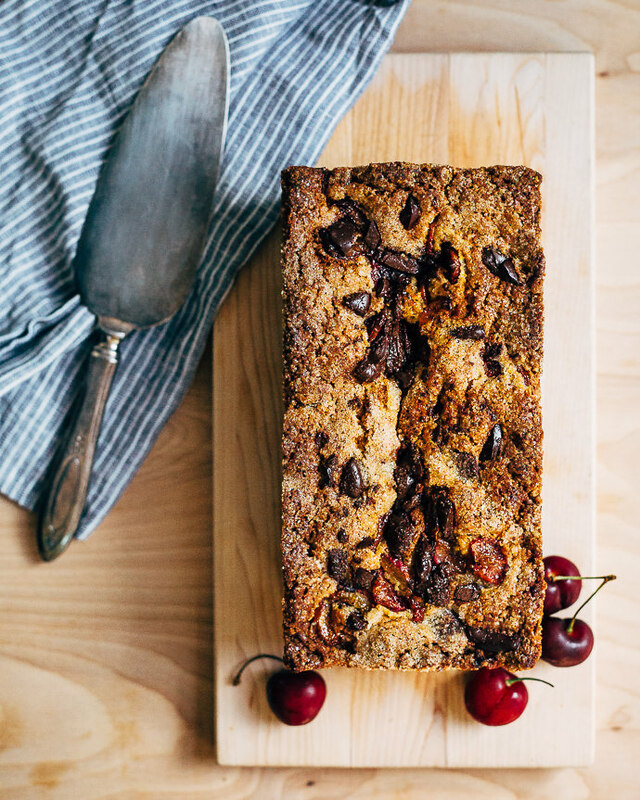 Olive oil gives this cake a wonderful crumb, a perfect complement to the sweet cherries and bittersweet chocolate. Yummy! 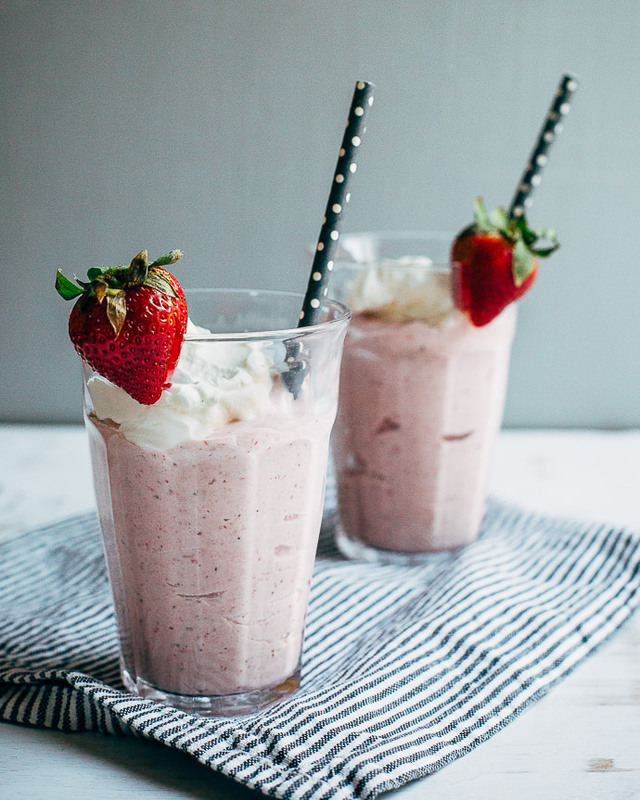 Savor the bright berry intensity of roasted strawberries with this yummy milkshake recipe. 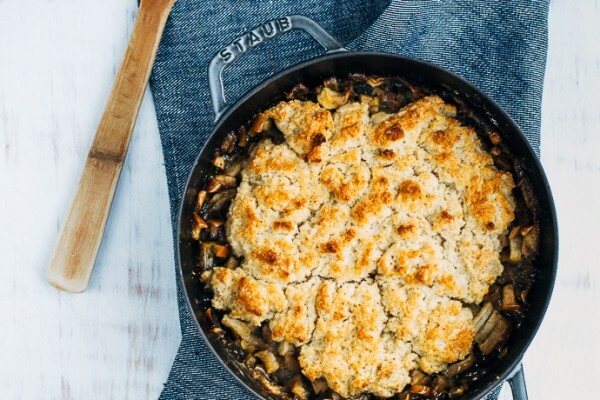 You simply can't go wrong with an ooey-gooey homemade apple cobbler during the holiday season! 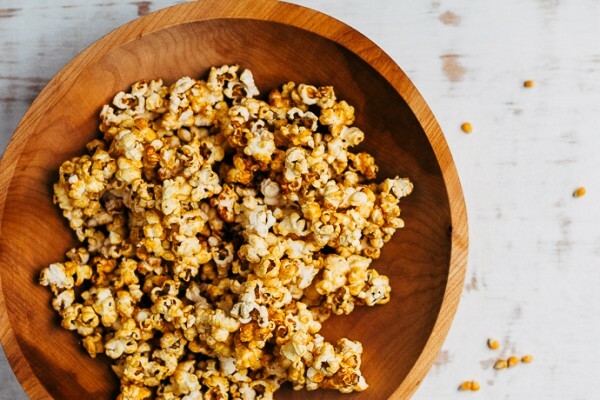 Enjoy this classic recipe all season long! 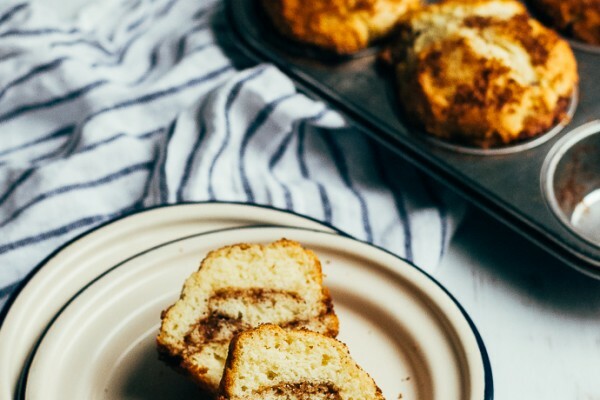 Enjoy the quintessential flavors of fall with these cinnamon and brown sugar muffins. 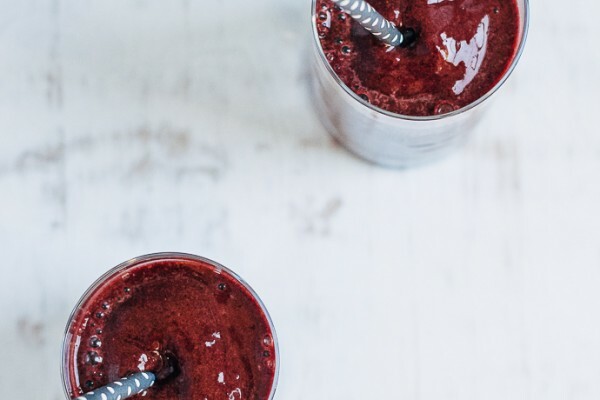 This simple and nutritional smoothie packs a lot of indulgent goodness, and makes a great afternoon snack! 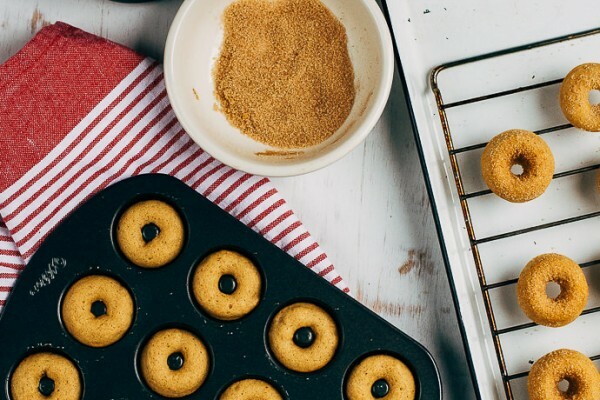 Celebrate apple-picking season with this yummy mini donut recipe! 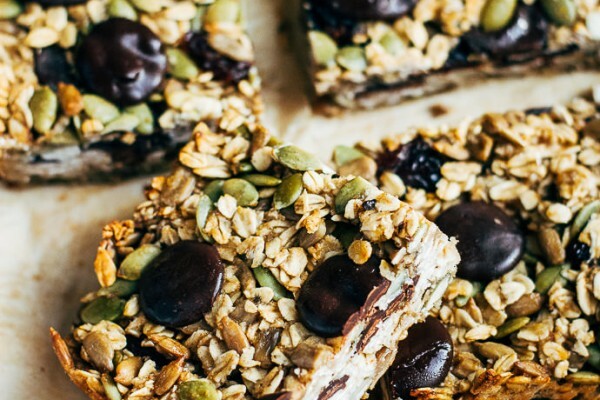 Healthy, hearty granola bars for the whole family? Yes, please! Enjoy homemade pizza without the hassle of making the dough! 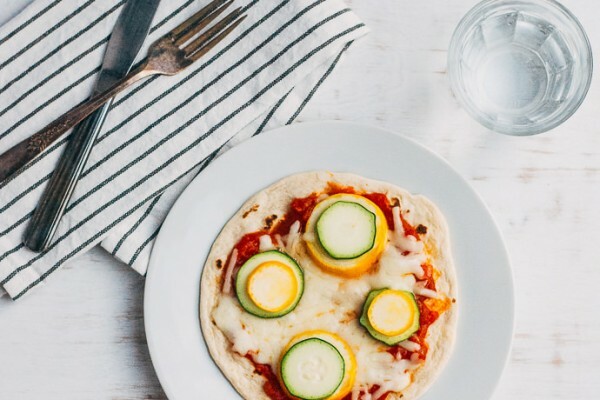 with this wholesome flatbread pizza recipe! 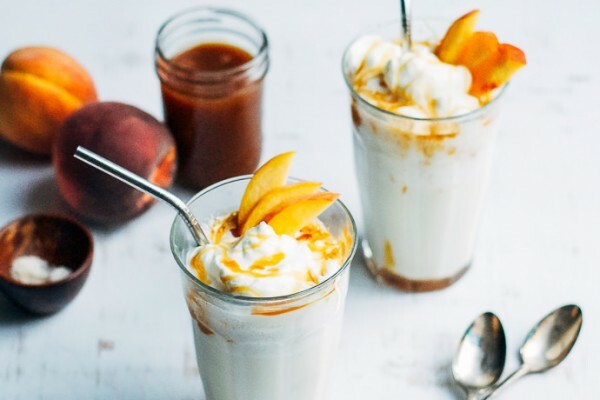 Homemade caramel teams up with sweet peaches and vanilla to make the ultimate milkshake. 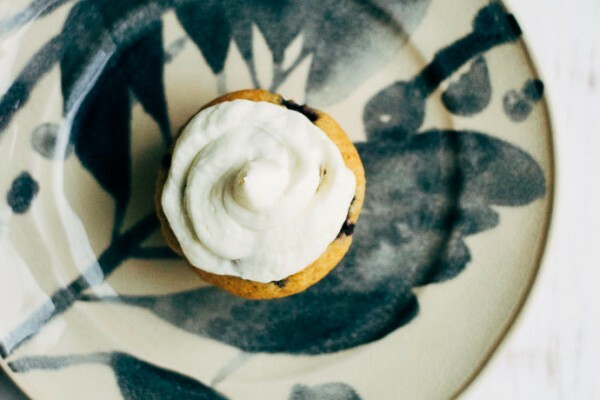 Sweet blueberries, lemony cream cheese frosting, and zucchini come together in a deliciously moist cupcake recipe. Yum! 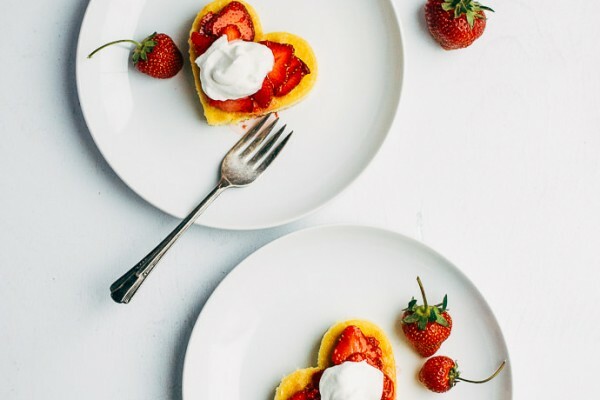 Top off a perfect summer evening with this classic strawberry shortcake recipe with a heart-shaped twist. Love at first bite! 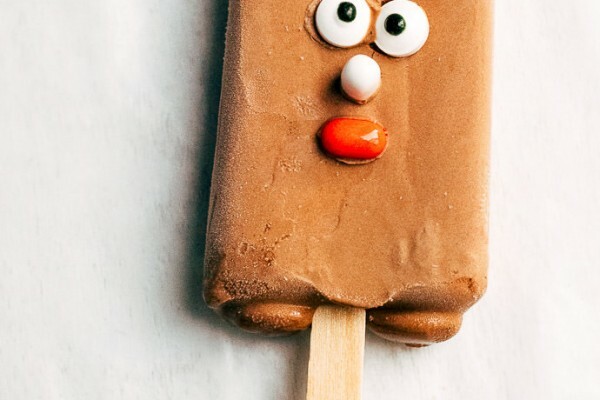 Bring your dessert to life with this simple DIY! 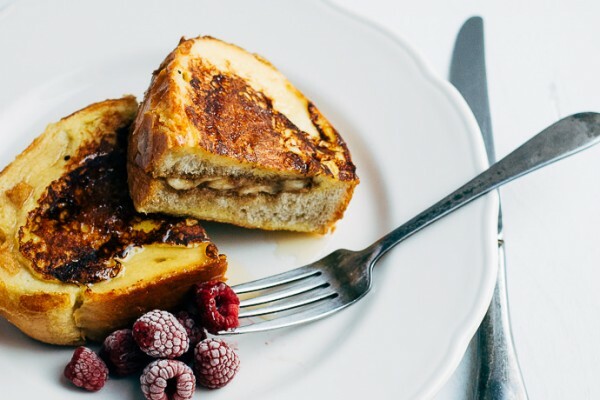 The simple recipe pairs lightly sweet French toast with creamy banana slices and fortifying nut butter for a morning treat with a bit more heft.